The Governor has signed legislation that will lower income taxes for people who earn between $21,000 and $75,000 per year. The lower rates will become effective January 1, 2016. 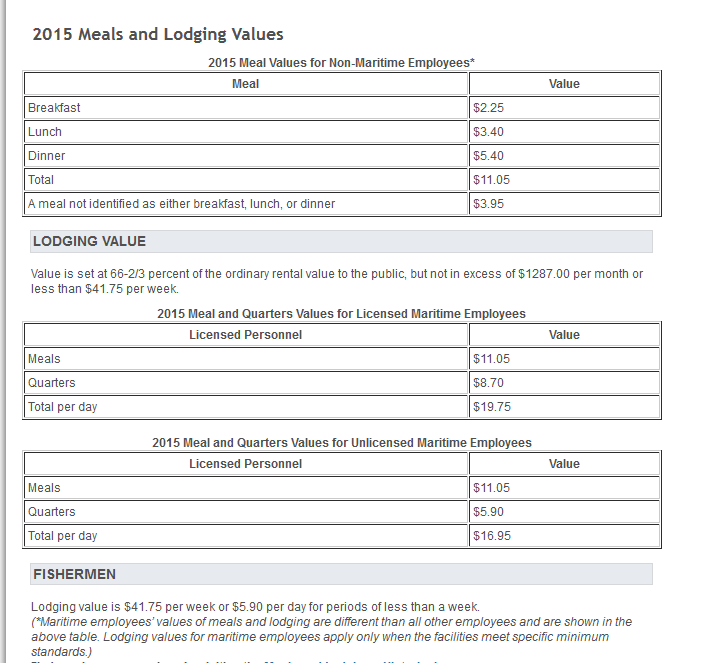 The current 2015 rates will stay in effect for the remainder of the year. The Georgia Department of Revenue has updated the Employer’s Tax Guide, which contains information regarding personal income withholding tax filing requirements based on the tax law as of January 1, 2015. The withholding tables have not been changed. Don’t be concerned if you go to their website and still see it listed as 2014. They updated the Guide but not the website! In January 2015, the Michigan Department of Treasury began to process current year SUW tax returns with a new online system. As a result of this new processing system, there will be changes to the SUW forms and to the way taxpayers can file and make payments for returns in tax year 2015 and beyond. The new bundle of e-services is called Michigan Treasury Online (MTO). Business taxpayers have 24/7 access to their accounts and will be able to file returns electronically, pay SUW tax due in one convenient transaction and make routine account changes. The Oregon Department of Revenue has released the wage-bracket withholding tables. These updated tables reflect the increased federal tax subtraction to $6,450 and other changes to indexed items. 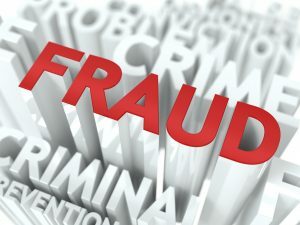 If employees need help in making sure proper amount of tax is withheld they may use Department Publication 150-206-643, Oregon Income Tax Withholding. Nebraska has released their 2015 income tax withholding tables and there are no changes despite legislative changes occurring in 2014. A new Circular EN will not be issued for 2015. I have returned from my holiday/vacation and am back at my desk. So I decided to have one round-up of the news today to catch up while I was gone and then one again on Friday to catch this week’s news. So here is the round-up since I left on December 23rd. There are a few exceptional items to note. 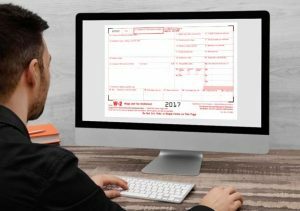 New York is eliminating the annual notice requirement, Illinois is moving up the due date for Forms W-2 for electronic filers and North Carolina is adding a new NC-4 form for nonresident aliens. 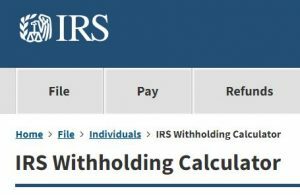 Connecticut: Department of Revenue has released the 2015 withholding calculation rules and tables. Hawaii: The Department of Taxation has announced that it has adopted the federal standard mileage rates for 2015. Hawaii: 2015 SUI wage base is $40,900. Illinois: Department of Revenue has announced that as a result of an emergency rule filed on December 22, 2014, and effective with the 2014 tax year, employers required to file their Forms W-2 electronically must do so by February 15th not by March 31st as previously required. Massachusetts: The Department Revenue has finalized the 2015 monthly transportation fringe benefits. They will follow the federal amounts of $250 for parking and $130 for transit passes/commuter highway vehicle. Minnesota: The Department of Revenue has announced it has revised REV184, Power of Attorney. The Department will no longer accept the old version of the form. It has also eliminated Form REV184a. New Mexico: The Taxation and Revenue Department has released the 2015 wage-bracket and percentage method tables. New York: The state has eliminated the annual notice requirement that requires employers to notify and receive written acknowledgment from every worker regarding rate of pay, allowances, pay day, etc. Law also expanded various protections enacted in 2014 but still some technical details for legislature to work out. North Carolina: Due to recent legislative changes the state has released a new Form NC-4 NRA, Nonresident Alien Employee’s Withholding Allowance Certificate. It must be used in 2015 in lieu of the NC-4 or NC-4EZ. North Carolina: Supplemental withholding rate for 2015 is 5.75%. This is down from 5.8% for 2014. Vermont: The Department of Taxes has released its state income tax withholding tables for 2015. Our roundups will resume as per our usual schedule as of this Friday, January 9th.